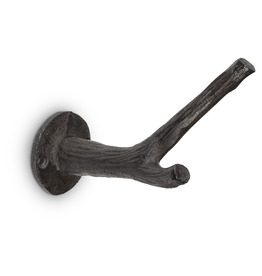 Add a special touch to your cottage walls with a double branch hook. A Brown Leather Cavalier Stool with Leather Base - great for a rustic living room or cottage. 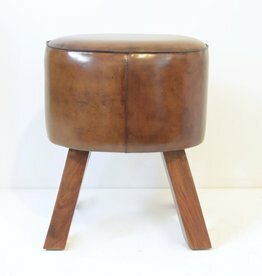 Leather Cavalier Pummel Stool with Leather Base.